Sun associate editor and writer of its Bizarre showbiz column Dan Wootton has hit back at Strictly star Alexandra Burke after she accused him of printing “lies” about her. In a message directed at Wooton on Twitter, Burke, who is currently performing with partner Gorka Marquez in the hit BBC One show, said: “Dan, every time we have met you’ve been lovely. 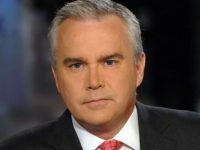 “I’m finding it very hard to read all of the lies that you have published about me. I’ve tried my best to just be strong and brush it all off but mentally it’s taking its toll. 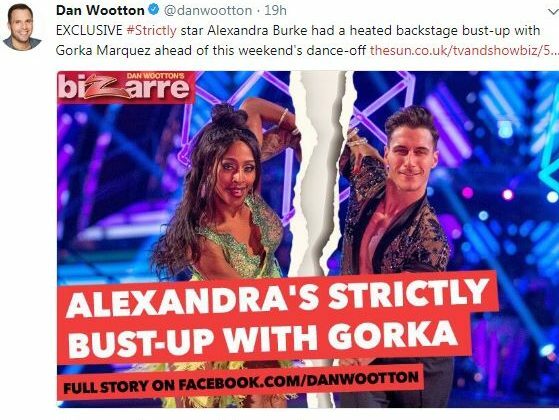 The Sun published an exclusive story by Wooton yesterday that claimed Burke had had a “heated bust-up” with her dance partner ahead of dancing to stay in the competition last weekend. Replying to Burke’s message today, Wooton said: “Hi Alex, we worked closely together for many years so you should know that I’d never write fake news. He took examples of previous tweets supporting Burke that he said proved he did not have an “agenda” against the pop singer. And for anyone who says for a second that I have an agenda against @alexandramusic – how do you explain my support of her for years (some examples here)? I am shocked to hear these allegations against Dan Wooton, although I don’t know the man. I am no fan of Alexandra because I don’t find her genuine. This is my opinion only, which I am entitled to. If However there is any hint of bullying, racism or any other unacceptable attack on her, then this is outrageous and illegal. Alexandra is a great dancer but not my cup of tea, if she wins it will be because she is the better dancer, not for any other reason. I wish them all equally good luck. May the best dancer win. Dan Wootton has consistently, over a period of almost a decade, launched targeted smear campaigns – sometimes in the paper but more often on his Twitter page – against black celebrities who he accuses of not being ‘humble’ or ‘grateful’ enough about their success. 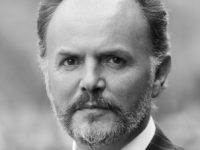 His recent tweets about Alexandra – saying she doesn’t deserve to win Strictly because she is ‘too cocky’ (I’m a weekly viewer and haven’t seen any cockiness whatsoever, for what it’s worth) – follow the same trend. Essentially, he labels any black TV or music personality with any confidence at all ‘uppity’. It is outrageous and disturbing that he has been getting away with it for so long. I remember being sickened back in 2010 when he posted constant attacks on X Factor contestant John Adeleye, accusing him of not being grateful enough to be on the show. Then, seconds after he was eliminated, Wootton tweeted at him not to expect any press coverage because ‘We don’t want you in our papers’. He was also instrumental in the devastating smear campaign against another X Factor contestant, Misha B.
He’s a bully, who in addition to consistently targeting black celebrities – particularly female ones – has also repeatedly used the threat of outing gay male celebrities in unpleasant ways as a means to strong-arm them into giving him exclusive coming out interviews. Jaymi Hensley from Union J attacked Wootton quite recently for doing it to George Shelley, but he’s also done it to Joe McElderry, Duncan James and others.